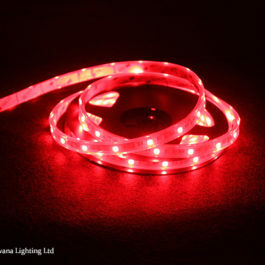 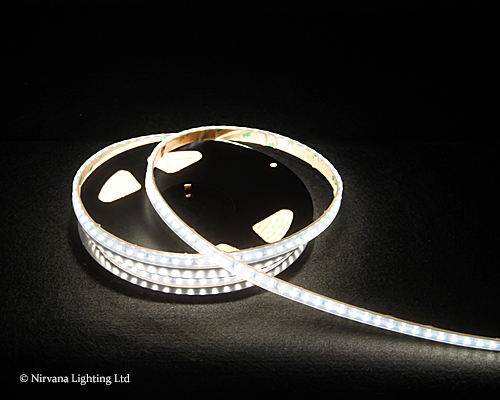 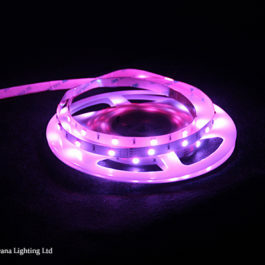 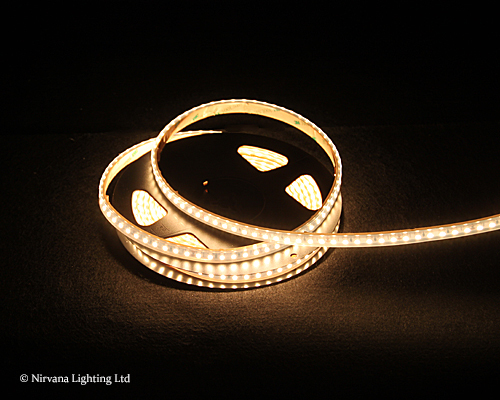 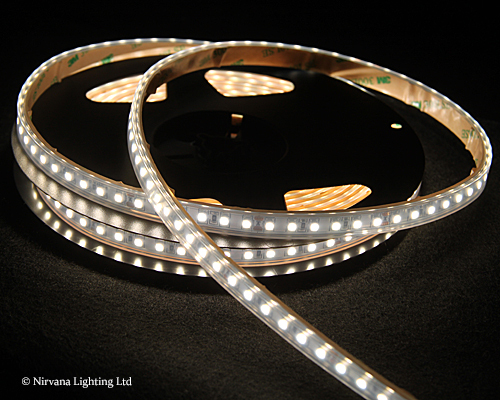 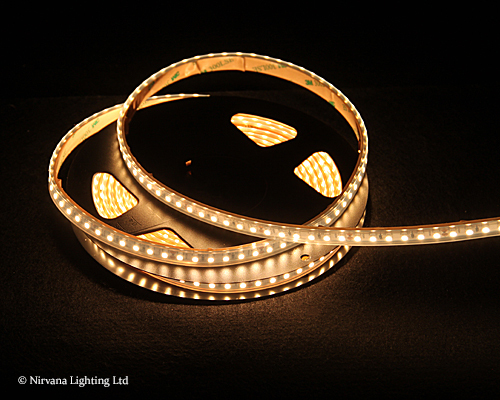 Description: 9.6W 24V IP67 LED white flexstrips. 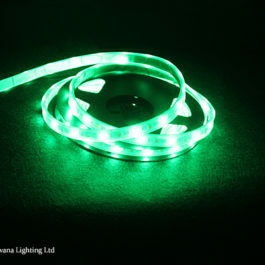 5 metres per roll. 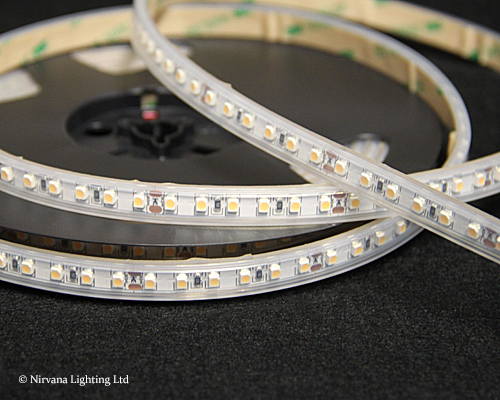 Green technology, environmental friendly, high energy saving and light efficiency. 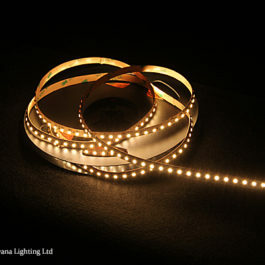 Applications: Cove lighting, Architectural lights for corridors, windows and decorative lighting for events, bars and night clubs.